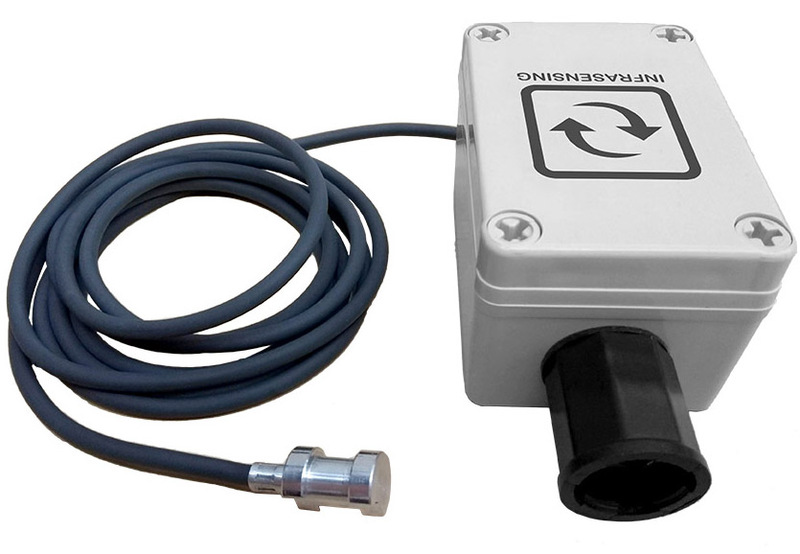 Industrial digital SNMP & Modbus TCP sensor designed to be attached to a cable or pipe and monitor its temperature. - with a ±0.5°C accuracy in the range -10°C to +85°C. - plastic enclosure for safety. - attached to cable via zip tie or hose clamp. 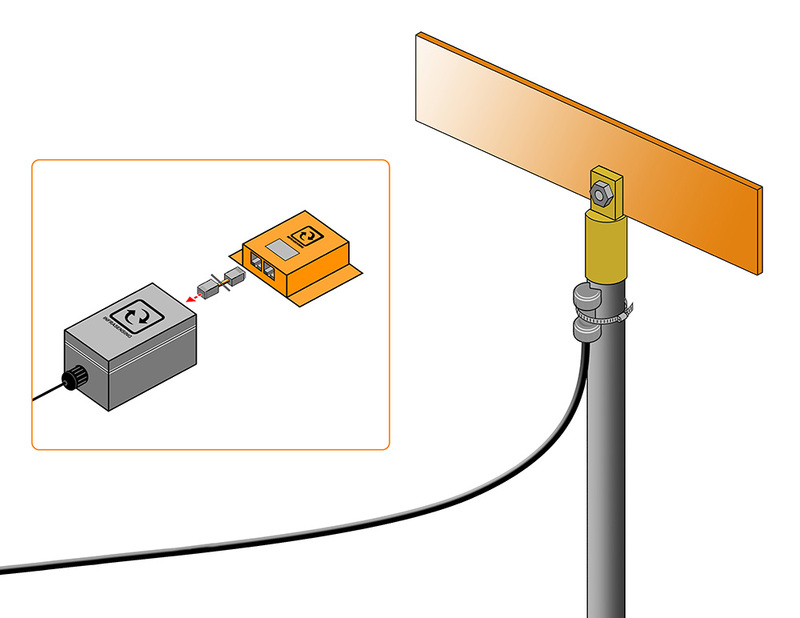 - 2m/6ft sensor cable to sensor enclosure. Detect thermal changes on your power cables with this surface temperature sensor. Using zip ties, the sensor is attached to the power cable and immediately starts monitoring the temperature of the power cable. No configuration required; just plug and play. 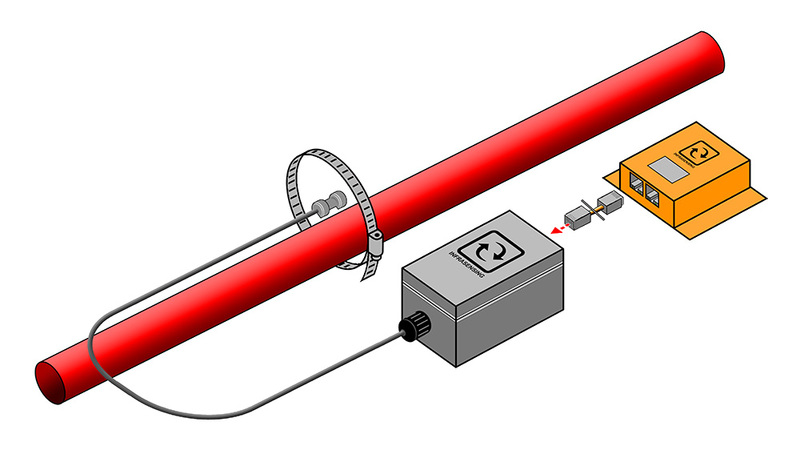 Using zip ties or hose clamps the sensor can be attached to pipes to monitor the temperature of the surface of the pipes. The ENV-TSURFACE is mounted using zip ties or hose clamps onto a power cable or pipe. The sensor connects via RJ45 cable to the base unit. 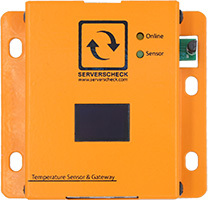 This makes the device an ethernet surface sensor to monitor temperature of cables or pipes. 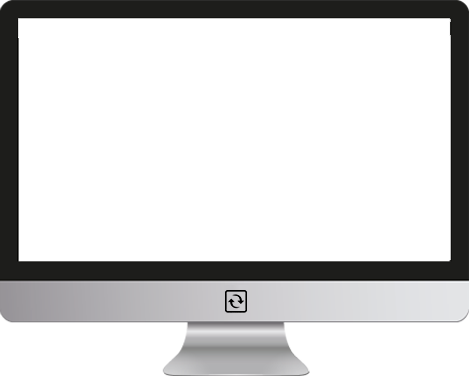 Alerting via email, SMS, voice call. Integrates with BMS platforms using the Modbus TCP protocol. Or with NMS systems through SNMP GET and SNMP TRAPS.